USC Diversity Report Says Hollywood is "Whitewashed"
A recent study on diversity in Hollywood revealed an "epidemic of invisibility" in which the whole industry is still a "straight, White, boy's club." The study published by the University of Southern California analyzed more than 21,000 individuals and over 400 stories to determine how different genders, races and sexual orientations were represented in film and television. After a year of analysis, the researchers discovered that females, minorities, and LGBT members were underrepresented amongst all aspects of entertainment production. "What I think we are seeing is a persistent erasure," said Stacy Smith, Director of the Media, Diversity & Social Change Initiative at USC's Annenberg School. "We don't have a diversity problem, we actually have an inclusion crisis." Some of the more striking discrepancies include the fact that only a third of all speaking characters are female, at least half of all stories don't include a speaking African-American or Asian character, and females represent less than a quarter of all top executives. In short, the film and television industry does not match the demographic breakdown of the United States. The study, titled "Inclusion or Invisibility? Comprehensive Annenberg Report on Diversity in Entertainment," analyzed all elements of production, from actors to executives to writers. Furthermore, researchers created an inclusivity index and graded 10 entertainment networks – from Netflix to the Walt Disney Company to Time Warner – based on how well they represented different groups. All 10 networks received failing grades. While a handful of networks like Hulu and Viacom adequately portrayed females and minority groups on screen, all networks struggled with including females behind the camera. All elements of television and film production in Hollywood are currently male dominated, according to the study; there are 5.6 male directors for every female director, 2.5 male writers for every female writer and two male executives for every female executive. In fact, the most unrepresented group is females over the age of 40 as they compose almost 25 percent of the U.S. population, yet they represent less than two percent of Hollywood's speaking roles. While previous criticism has been directed exclusively at the film industry, this study also found a culture of homogeneity in broadcast, cable and streaming networks. In reality, there is a bigger gap between white directors and underrepresented directors on broadcast (9.4 to 1) and streaming (7.8 to 1) platforms than in film (6.9 to 1). 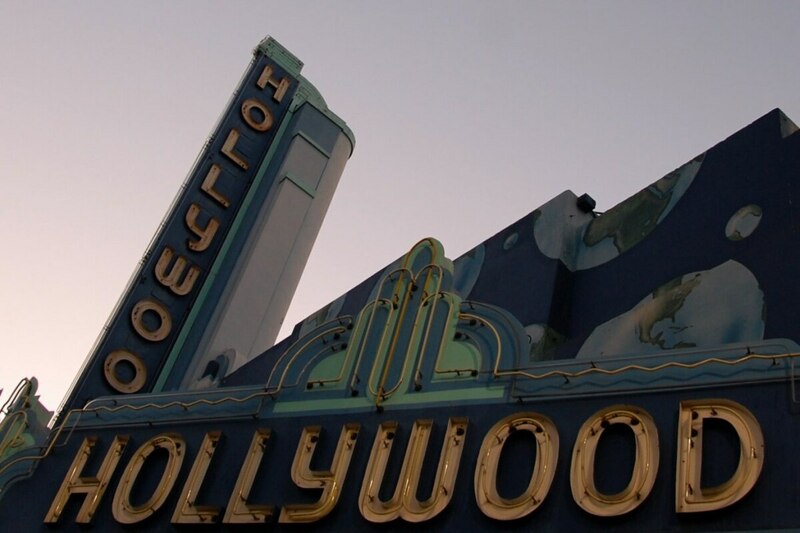 "Hollywood is not [about] really numbers, more so than it is nepotism," said Miki Turner, a full time lecturer at USC's Annenberg School of Communication and Journalism. "People tend to hire the people they know and [that] look like them." Including more underrepresented directors can lead to more diversity on screen, too. Only 26.2 percent of on screen characters came from underrepresented backgrounds whenever there was a white director. However, that numbers rose to 43.7 percent with a minority director. It appears that race, ethnicity and gender have a direct impact on what groups are represented on screen. Instead of hiring actors based on talent, these other factors play a more influential role. "We see a titled reality of exclusion for different groups," Smith said. "My hope is that companies will… take actionable steps… to be more inclusive, so that we can see talent that looks like the population of the United States thriving on screen and behind the camera." Reach Staff Reporter Alex Kleinman here. Staff Reporter Claudia Buccio contributed to this article. Reach her here.